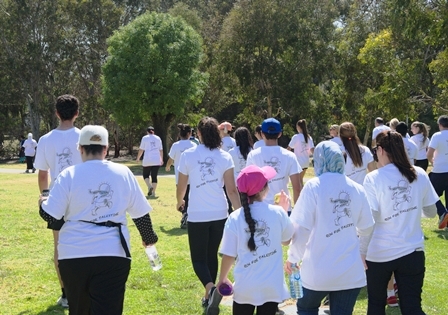 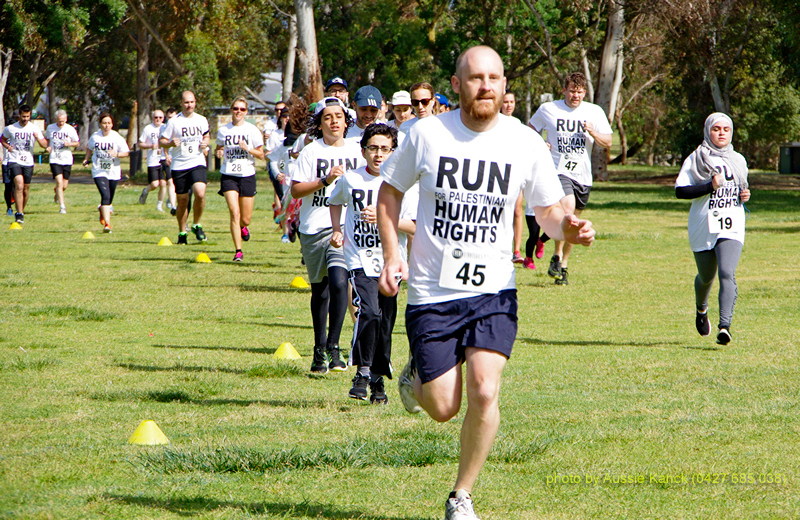 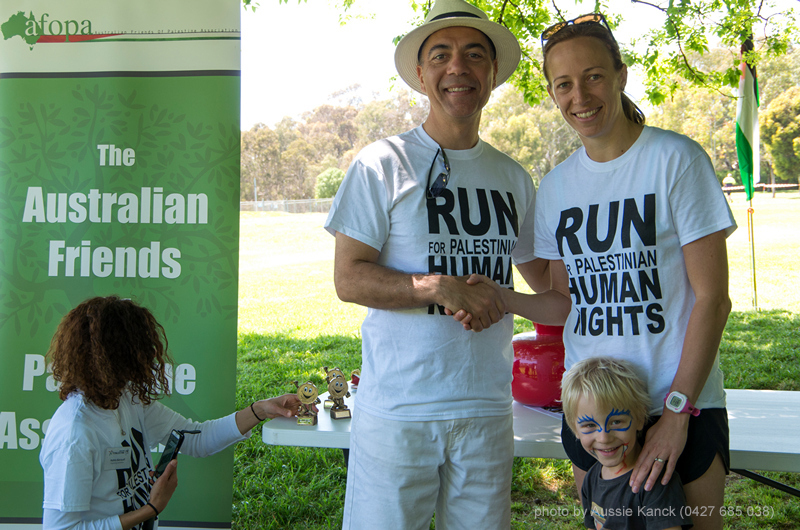 Adelaide's inaugural Run For Palestine was held Sunday, 6 November 2016. 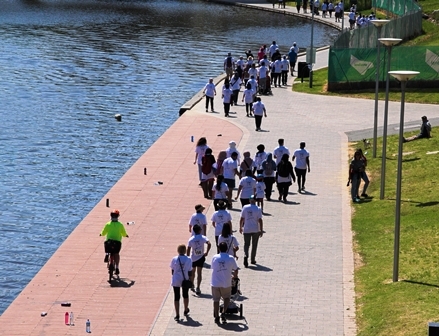 On a lovely Sunday morning, met with a perfect Adelaide spring day, some 200 supporters gathered on Bonython Park ready to run or walk the 5km track on the pathways next to the Torrens River in Adelaide. 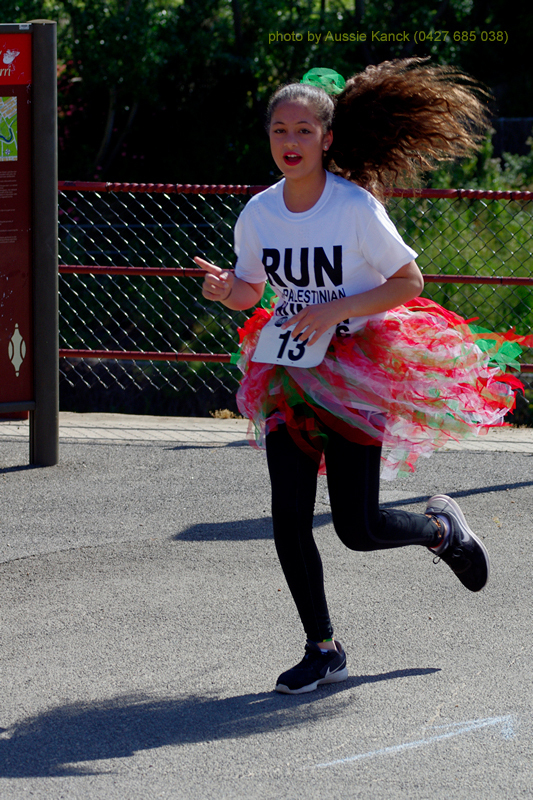 In a festive atmosphere of excitement and anticipation, the participants stretched, loosened their muscles and got going at the sound of the siren. 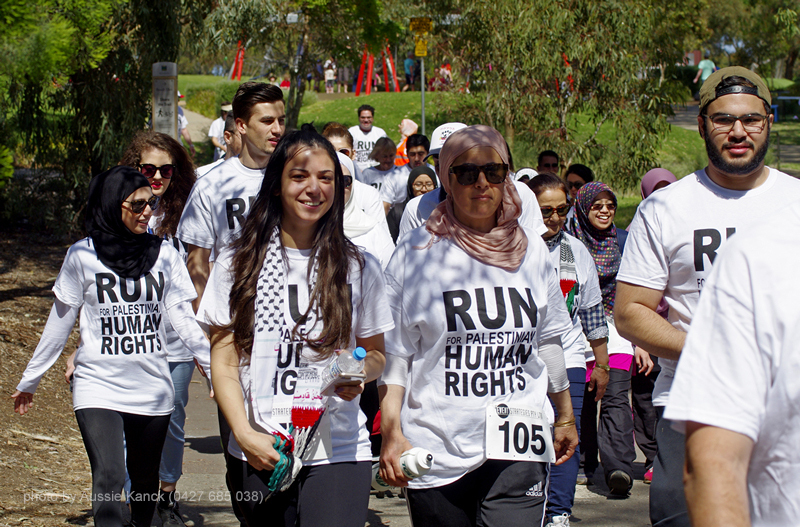 The runners arrived feeling they have made history being the first to complete the first-ever Run for Palestine in Adelaide, as well as raising funds for the support of AFOPA's humanitarian aid to those in urgent need in Palestine.